Forecast from Capitol Hill: Dry Spell for Energy Efficiency? Last year, the Trump administration announced a federal budget proposal recommending a 31% cut in funding for the Environmental Protection Agency (EPA), jeopardizing successful programs like ENERGY STAR. Seemingly spared the chopping block for the remainder of 2017, its fate was threatened again when the fiscal year ended on September 30th. 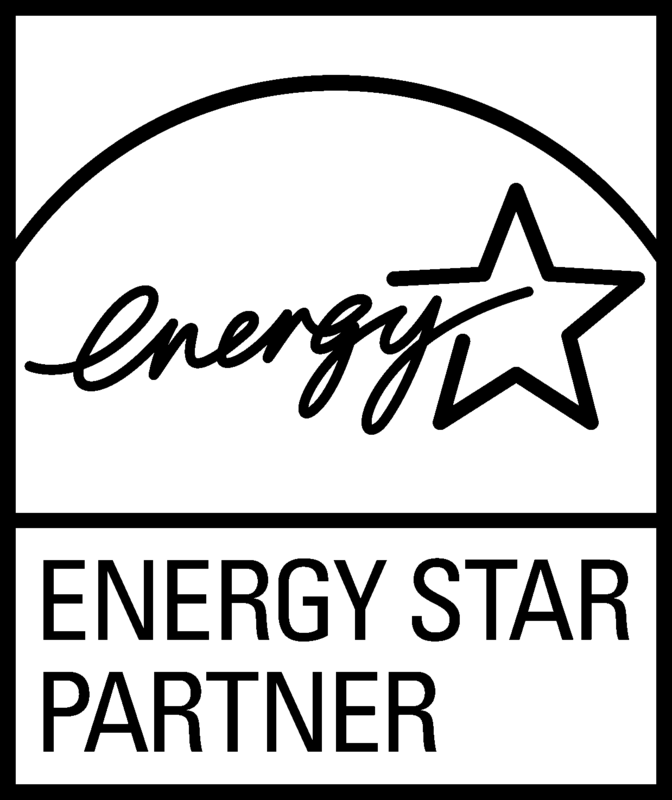 Though the ENERGY STAR program was preserved, the House of Representatives passed an appropriations package slashing its 2018 funding to $31 million, a 53% reduction from 2017’s funding of $66 million.